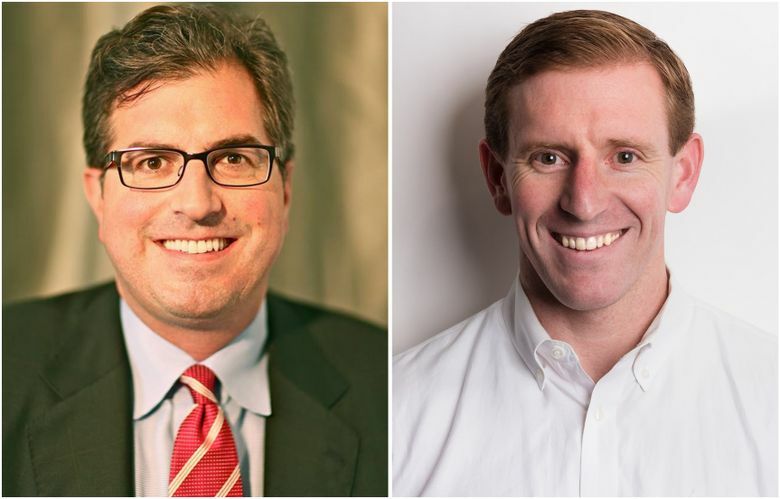 Three of the five seats on the Port of Seattle commission were up for grabs in Tuesday’s election, including one vacant spot and two board members running for re-election. Longtime Port of Seattle Commissioner John Creighton was locked in a tight battle for re-election with 51.5 percent of the vote after the first batch of election results Tuesday night. In the other two races for seats on the five-member Port commission, King County voters re-elected Stephanie Bowman and added former Seattle Councilmember Peter Steinbrueck to the board. “Ultimately I think that I will win out, but we’ll have to wait and see,” Creighton said late Tuesday. But Calkins, largely running to the left of Calkins politically, noted he made up 6 percentage points among late voters in the primary. 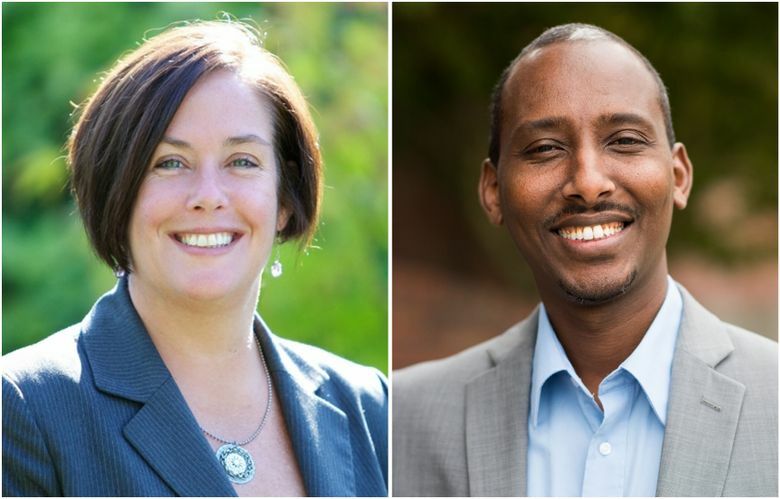 In the Position 3 race, Bowman won re-election with 67 percent of the vote, ahead of progressive challenger Ahmed Abdi. 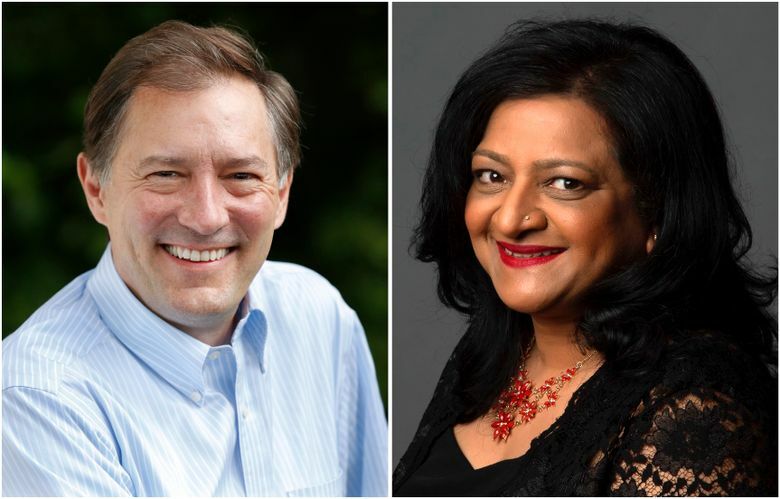 And in the open contest for Position 4, Steinbrueck emerged victorious with 63 percent against Renton public-affairs official Preeti Shridhar. Port customers such as airlines, and special-interest donors like Port employee unions, had largely aligned with Creighton, Bowman and Steinbrueck, who held significant fundraising leads in their races. The election could be seen as deciding whether voters would entrust the existing commission to carry on its work, or inject new blood into a group that oversees Seattle-Tacoma International Airport, cruise terminals and several other facilities. The commission has overseen business growth at the Port, especially the airport. But it also endured the resignation of its former CEO under a cloud of ethical issues and a state audit that found the Port had given $4.7 million in pay raises that violated the state constitution. The new board is set to hire a replacement for the Port’s top job. Other key issues facing the nonpartisan commission include: How to accommodate the continued explosive growth at the airport and development along the Seattle waterfront and in Sodo (including plans for a potential NBA arena). The winners will start four-year terms in January and attend monthly meetings, overseeing 2,000 employees and about $1.3 billion in annual spending.